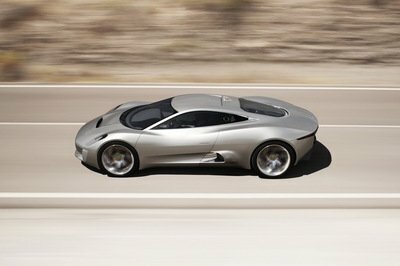 Jaguar unveiled the very cool C-X75 concept supercar at the 2010 Paris Auto Show and since then, we have heard all kinds of rumors about a possible production version. According to Inside Line, the development of the hybrid supercar is moving fast, but don’t expect to see the gas-turbine setup from the Concept to show its face in the production version. The Jaguar C-X75 is being developed in cooperation with Cosworth and the Williams F1 team. 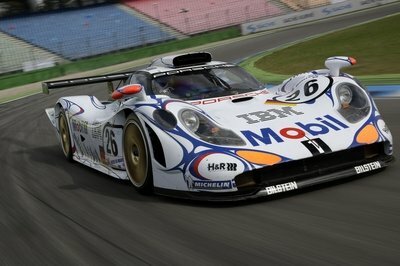 Williams will be responsible for developing the car’s carbon-fiber tub and bodywork, as well as its hybrid driveline. The power setup will include the four electric motors attached one to each axle and a supercharged 1.6L four-cylinder gasoline engine that develops 313 HP. Those cool microturbines aren’t entirely gone though. Jaguar has put them in the Jaguar and will more than likely be using it to create "an experimental car" for track use only. Engineers did come across a few problems when modifying the concept to production form. The Williams team had to do some extensive aerodynamic work on the body of the vehicle to make sure it could produce enough downforce to travel upside down at 120 mph. The engineers calculated that the C-X75 needed 1.562 square meters of air intake - much more than the car’s front end had. These aerodynamic requirements changed the design a little, says Jaguar’s global brand director Adrian Hallmark, with the C-X75 "looking more like a sculpture than a car, and more beautiful." 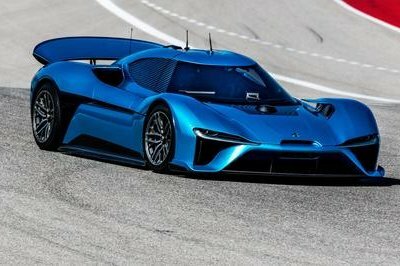 The production C-X75 will be limited to only 250 units, each priced at $1.15 million, and will be unveiled sometime next year. 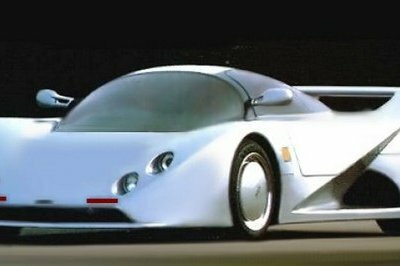 No dates were provided for the release of the experimental track-only C-X75. The offer sounds interesting, but I still find its appearance unconvincing. 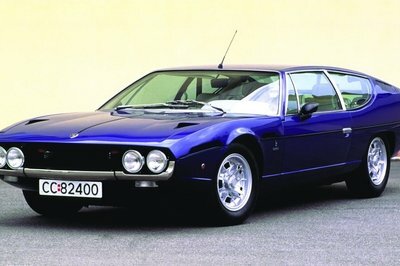 I don’t like its appearance, especially the fascia. It’s looking so obnoxious.